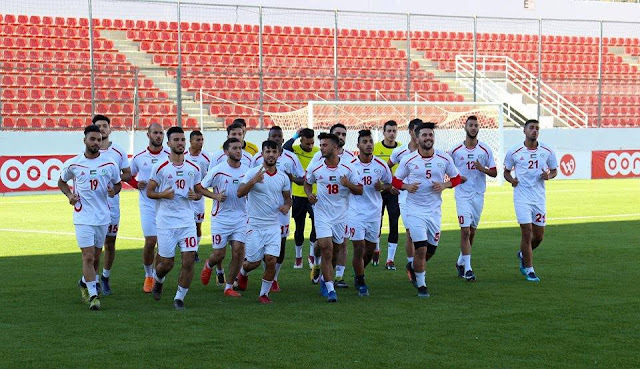 Recap: Palestine outlasted a dogged Tajikistan side in the final of the Bangabandhu Cup after 120 minutes of scoreless football, punctuated by Al-Fida'i's inability to score. In a rematch of Palestine's first game of the tournament, Noureddine Ould Ali stuck with his policy of rotations- with five changes made from the 2-0 win against Bangladesh 48 hours ago. A better playing surface allowed Palestine to exhibit more fluidity than they did in Cox's Bazar. 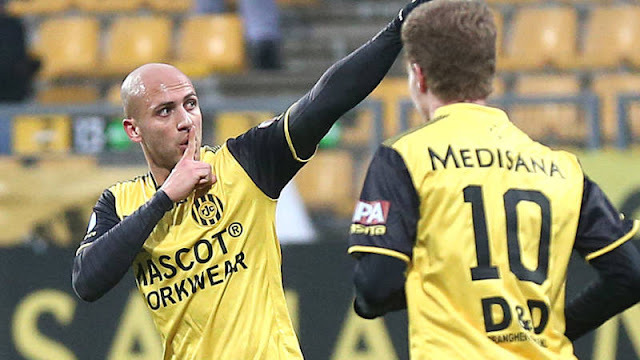 In the opening 25 minutes, Al-Fida'i had three good chances to take the lead. Hilal Mousa saw his shot saved following a decisive run into the box. The same player then set up Khaled Salem who ran in on goal, feinted to lose a defender, then whiffed his shot. To his credit, the Merkaz Balata man improvised with a shot on his weaker foot- which pinged off the post. Islam Batran then followed that up with a rasping shot tipped over the bar by Rustam Rizoev. The open entertaining affair was in marked contrast to Palestine's previous matches at this friendly tournament showcasing the intent of both sides ti end their time in Bangladesh with a trophy. 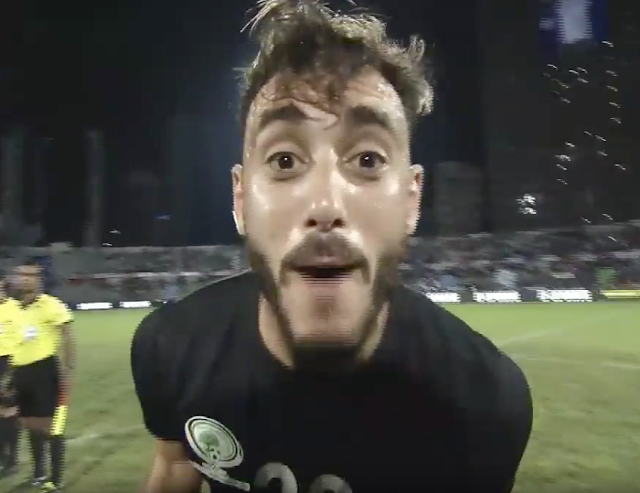 In the 34th minute of the encounter, a kerfuffle erupted between Sameh Maraaba and Tajik captain Fatxullo Fatxulloev. There was not much in the initial challenge for the ball- Maraaba ended up withering in pain on the ground following a verbal encounter. A long discussion between the officials ensued and the referee sent off Fatxulloev following a conference with his assistant. At halftime, Ould Ali went to his bench throwing on Jonathan Cantillana in the place of Islam Batran- who took up his usual position on the left as an inverted winger. The move seemed to be in direct response to Fatxulloev's dismissal and it did result in an overload on that flank. 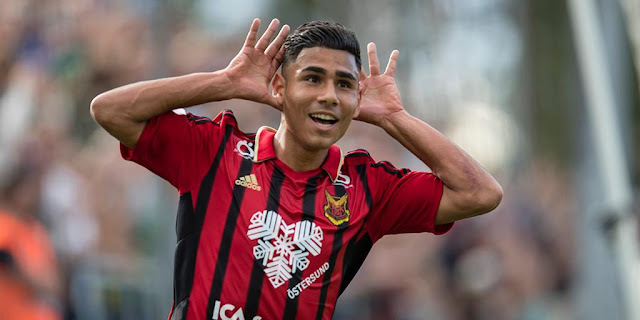 Cantillana chipped in a good cross almost immediately after his entrance and Abdallah Jaber had a good chance to open the scoring on 56 minutes. For their part, Tajikistan still presented a threat on the break, a disastrous slip by Tamer Salah halfway through the second half could have very well resulted in a Tajikistan goal. As the match wore on, many Palestinian players struggled to keep their footing on the wet pitch. The now compact Tajikistan, presented Palestine with significant challenges as they struggle to break down their lines. Palestine was bailed out by an offsides call on a set piece that negated a Tajik goal. That reprieve, sprung Palestine to life as they redoubled their efforts in attack. Palestine had an appeal for handball in the box turned away in the final 10 minutes and a long range effort from Pablo Tamburrini was parried away as the scoreless affair trudged on into extra time. In extra time, Darwish replaced Basim in an effort to shore up control of midfield. The extra injection of injury helped as Palestine reasserted themselves. A perfectly executed set piece play should have given Palestine the win at the death- only for Oday Dabbagh to balloon his header over the bar. The match then went to penalties- but only after Behrouz Kharieve took over from Rustom Rizoev in goal. The Tajik keeper had been carrying an injury since the first half and had ceded his goal kicking duties. What I liked: Not by design but this match replicated a competitive environment quite well. Neutral venue, relatively large crowd, and a game turning event- in Fatxulloev's sending off. The phase of extra time and penalties in an international match would be uncharted territory for most on the pitch today and it could come in handy in three months' time. What I didn't like: The substitutions. I fail to see the value of keeping a misfiring Khaled Salem on the pitch for 84 minutes. The match would have been done and dusted if he could finish his chances. Hilal Mousa and Islam Batran were threatening in the first half and their numbers were called conspicuously early. In fact, it seemed like Plaestine's control of the match dissipated the moment Hilal Mousa walked off that pitch. Also the gamesmanship of Maraaba to get Fatxulloev was unsporting in every sense of the word. With VAR in effect for the Asian Cup- that sort of behavior needs to be stamped out. With the final substitution in regular time (Awesat for Salem) it was quite clear that Ould Ali wanted to use speed to expose space. The sub however came too late and in the absence of other players who could have complimented that tactic. Extra time instead featured a lot of crosses into the box which could have been exploited had Mohammed Balah been put on for the final 25 minutes. What's Next: Palestine fly out to Manama to face Bahrain on October 16th.